World Soil Day was celebrated by KVK Kaimur at Adhaura on 5th December 2017. 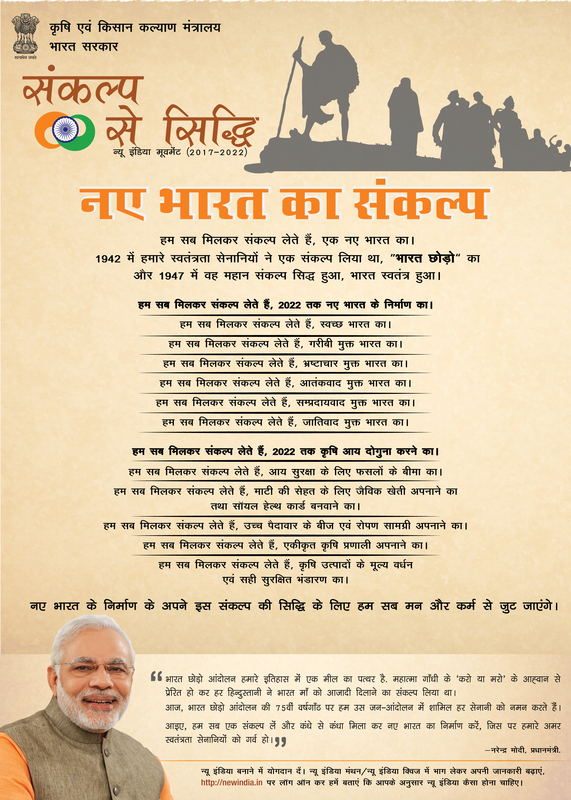 On this occasion a programme was organised to create awareness among farmers. 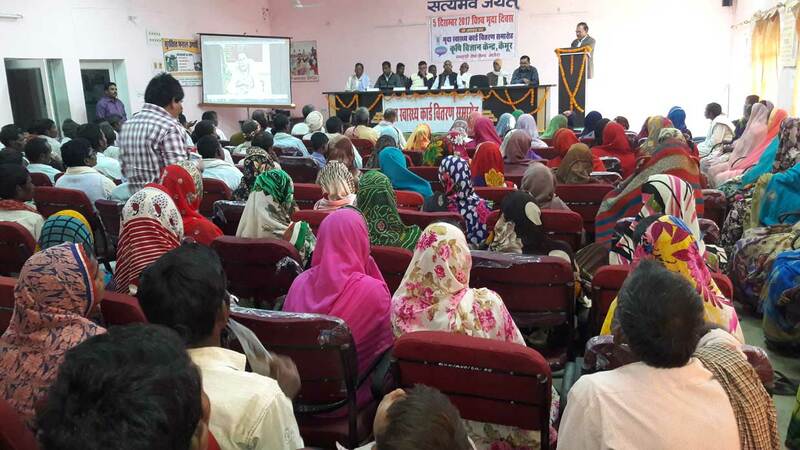 A total of 438 participants attended the programme including 409 farmers. The chief guest of the programme was Sri Doma Singh, Member, Zila Parishad, Kaimur. Sri Bipin Kumar, Prakhand Pramukh, Adhaura was also present on this occasion. 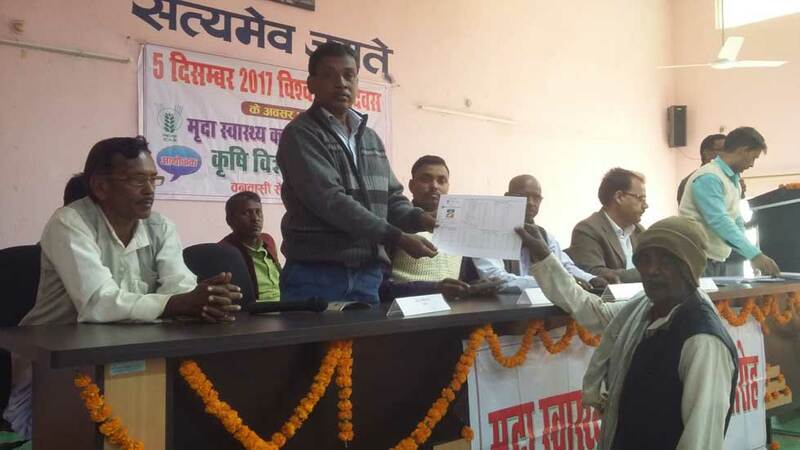 270 Soil Health Cards were distributed among farmers.